3D Machine Company is certified to the requirements of ISO 9001 and AS9100 for precision machining and assembly of complex aerospace, medical devices and commercial parts. Our certificate, valid through July 10, 2019, is issued by National Quality Assurance, U.S.A., an accredited organization under the Aerospace Registrar Management Program. Unless otherwise noted on the written contract, this document contains the Terms and Conditions applicable to all purchase orders issued by 3D Machine Company. This Purchase Order Clauses document is intended for use only by authorized suppliers and vendors of goods and services to 3D Machine Company. Our goal is to provide you with the best quality, service and pricing. 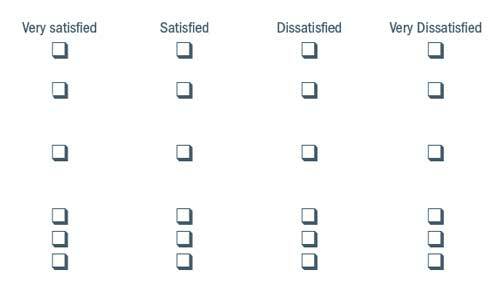 Please help us identify areas needing improvement by filling out our Customer Feedback Form. Your response will guide us in improving our service levels. The 3D Machine Company Form 7.4.1-1 Supplier Capabilities Survey O is for prospective suppliers who wish to provide: Raw Material, Machining, Sawing, Grinding/Honing, EDM, Finish Processing, Heat Treating, Hardware, Equipment Servicing, Calibration, and more. Preferred suppliers will have ISO 9001, AS9100, AS9120, NADCAP or other certification.